Animal shelters everywhere face a terrible dilemma: What do they do when they can’t find homes for the cats and dogs in their care? Approximately 3.7 million animals are euthanized at shelters each year because there aren’t enough adopters willing to take them. Luckily, there’s a way to reduce the number of animals who encounter this fate. When you think about overcrowded shelters, spaying and neutering might not be the first thing to come to your mind, but it’s actually the best solution for combatting pet overpopulation. Did you know that just one unaltered female dog and her offspring can produce 67,000 puppies in only six years? And in seven years, one female cat and her offspring can produce an incredible 370,000 kittens. With that number of dogs and cats, it’s almost certain that a large portion of them would end up homeless and unwanted. By spaying and neutering your pet, you can help prevent numbers of unwanted dogs and cats from crowding animal shelters and being euthanized. There are also health benefits to spaying and neutering. 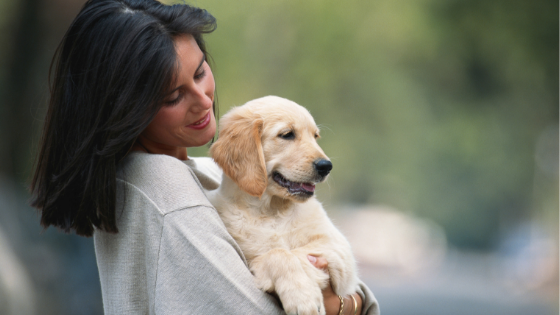 Spaying early improves your female pet’s health. It helps prevent breast tumors and uterine infections. Your female pet won’t go into heat once she is spayed. A neutered male pet is less likely to develop testicular cancer and prostate problems. There are additional behavioral benefits as well. Your male pet is less likely to run away from home to search for a mate and aggressive behavior problems can be avoided by neutering early. Florida Animal Friend recognizes the seriousness of the pet overpopulation problem, and our mission is to help spay and neuter as many pets as possible. That’s why we give grants to help organizations offer free or low-cost spay and neuter services across the state. If you’d like to help, please consider purchasing the Florida Animal Friend license plate. Florida Animal Friend receives $25.00 for each license plate that is purchased. These funds are used exclusively to help reduce cat and dog overpopulation by increasing spay and neuter procedures throughout the state.